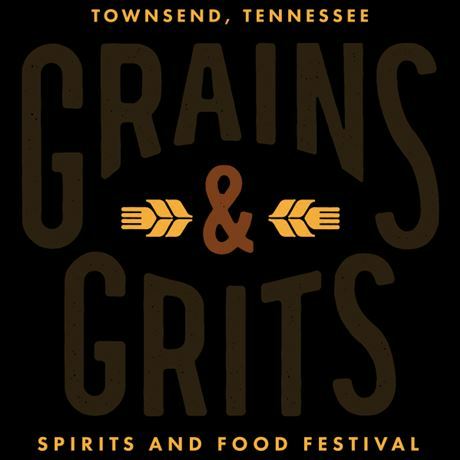 The Townsend Grains & Grits Festival is a festival of southern spirits and gourmet grub. We have created a unique opportunity for you to experience our thriving craft spirits and gourmet food community, while discovering some of the region’s legendary distillers and blenders, taking place in 'the Peaceful Side of the Smokies'. From live entertainment guaranteed to get you moving, savoury bites and sweet treats from local restaurants and food purveyors and a vast selection of sample craft spirits from regional legends, the Grains & Grits Festival has it all.